Be careful what you wish for; you just might get it. Every rose has its thorns. Emma learns the true nature of war and what being with her mother entails. Read More…..
We’re launching this week! 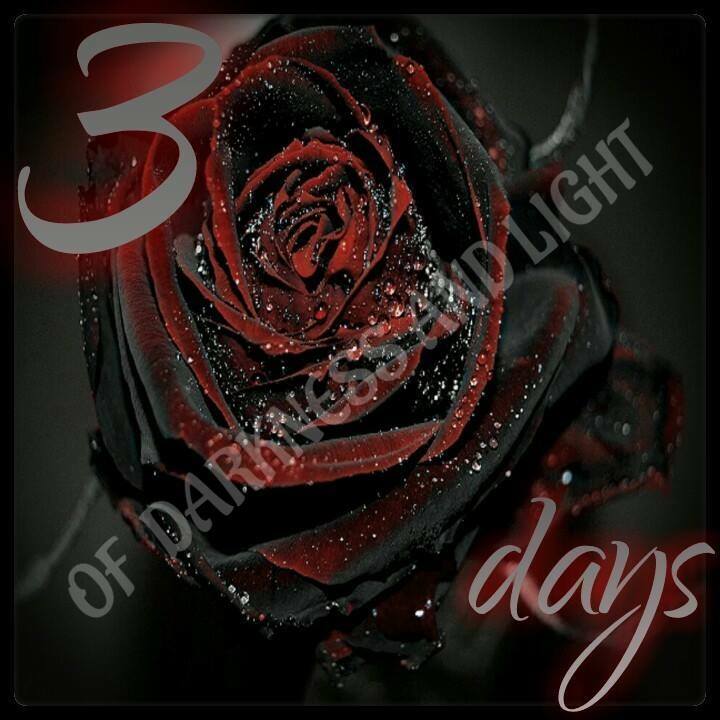 Book 2 of The Vampire Realm Series: Of Darkness and Light is coming closer to being on your e-reader.